What elements define your style? 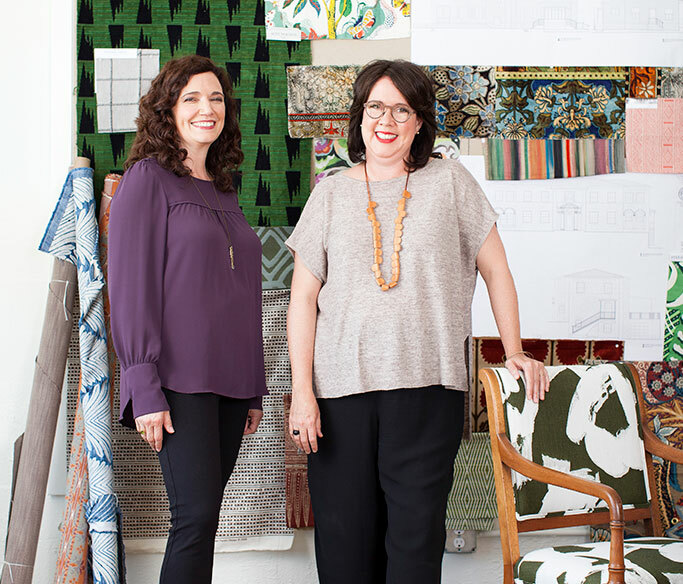 As an Architect and Interior Designer, Dianne and I believe good design can take on a wide scope of personal styles based on the client’s needs and personality, but the distinctions that set our work apart are our constant, devoted attention to the easy flow and function of an interior space or exterior structure. With over 20 years’ experience working in varied genres and locations, we have become chameleon-like and are able to serve a wide array of our client’s sense of style and personal taste. Our flexibility comes from a strong understanding of design history and close attention to detail. What are the hottest styles or trends in San Antonio? San Antonio is a town that celebrates its design history. The neighborhoods tell their stories from the 1890s to the 1950s to now. The character homes call for defies trends and is true to the home’s original spirit when it comes to additions or renovations. We do see a trend toward “soft industrial” interiors and for exteriors with a contemporary farmhouse look. Casual California-style that is cheerful and easy is also trending. What is the biggest benefit a client receives when they work with Amity+Kett? Whether it’s a new kitchen or a new-build, we bring a unique blend of process, professionalism, experience, and efficiencies to each project. We both love the creative side of our work and equally enjoy our clients. Our practical, highly organized team approach is a huge value-add that serves the project from concept-to-completion!